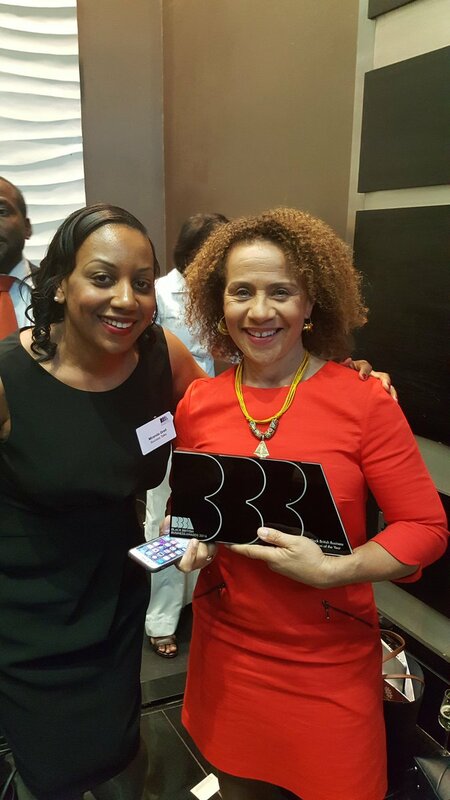 A belated congratulations to all the fantastic finalists and winners at the 2016 Black British Business Awards, which took place on the 6th of October. I was especially delighted that Chichi Nwanoku MBE, founder of the brilliant Chineke Orchestra (with whom I’m pictured below) won the Business Person of the Year award. 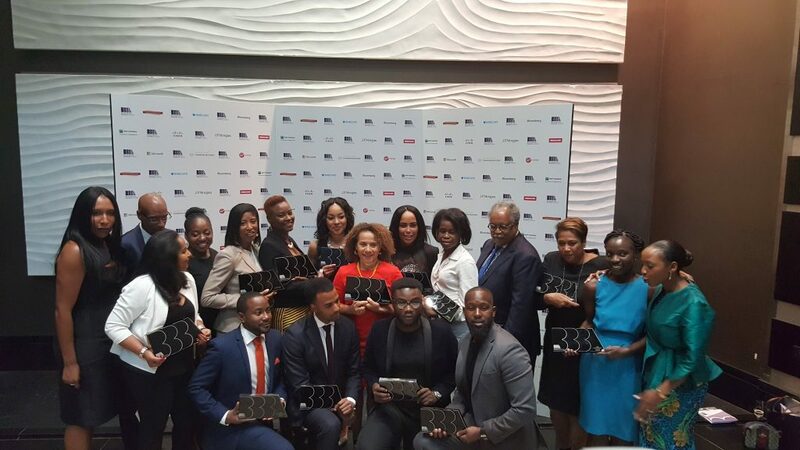 Thank you again to Dennis Owusu-Sem of Success Talks for his hospitality.